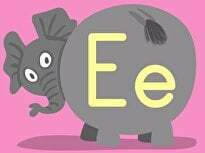 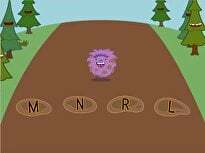 A great beginning-of-the-school-year lesson to remind students how to segment words into syllables. 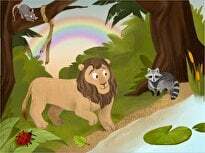 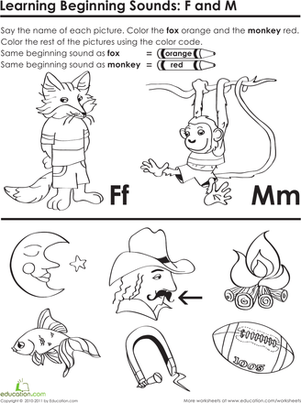 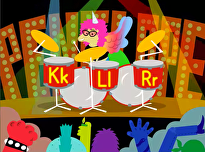 Kids learn about the beginning sounds in monkey and fox as they complete this fun coloring activity. 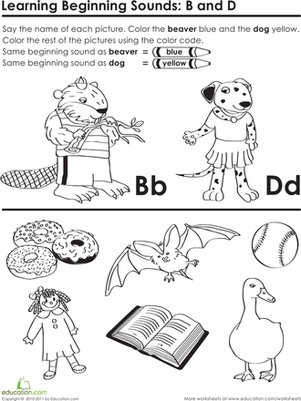 Teach her about the sounds of letters B and D with this neat coloring worksheet. 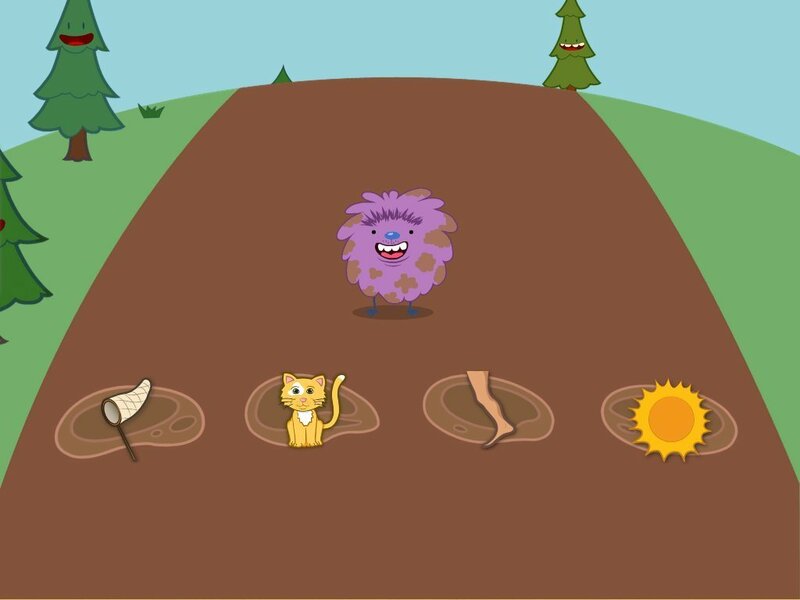 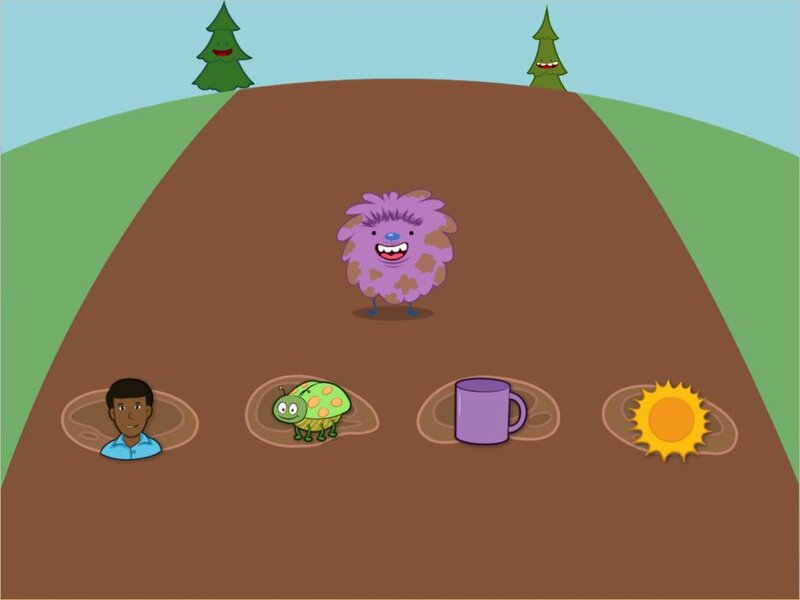 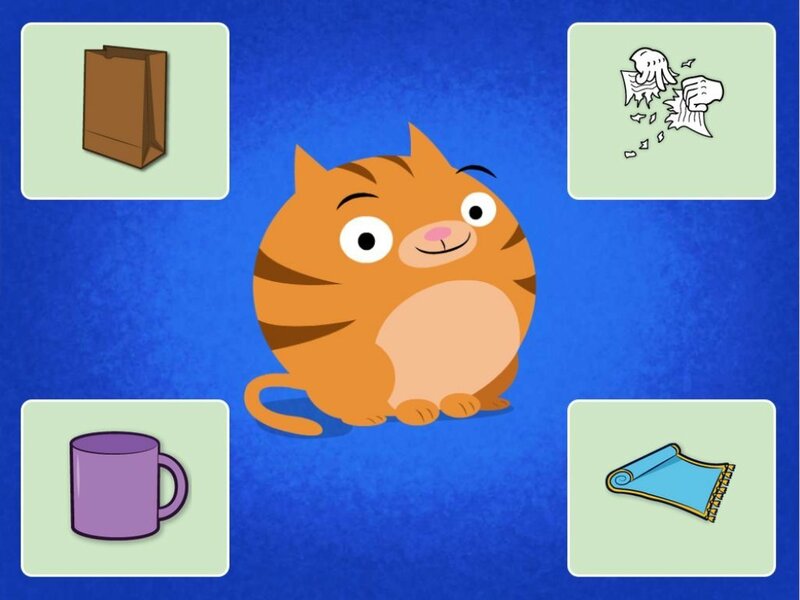 This silly game transforms rhymes into a mystery bag guessing game. 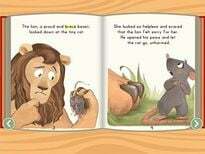 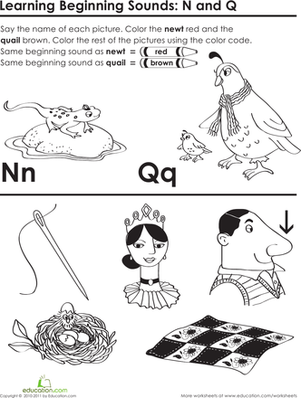 Kids learn all about beginning sounds as they color all Q pictures brown and N pictures red. 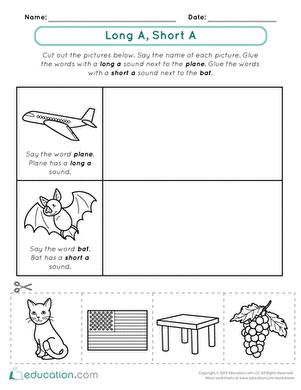 Emergent readers practice distinguishing between long A and short A sounds with this cut-and-paste activity. 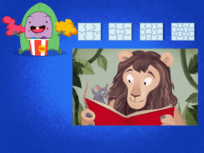 See this activity in a set: Have You Heard?